Shayna Perry is the first woman to win the annual one-day derby. 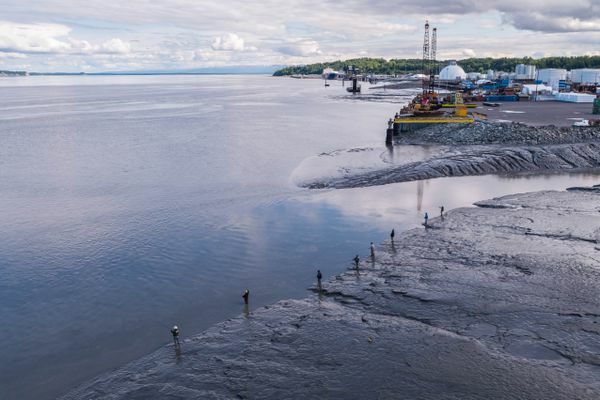 The restrictions, which include a bag-and-possession limit of one hatchery king on the Kasilof River, are in effect from May 1 through June 30, the Alaska Department of Fish and Game said Thursday. 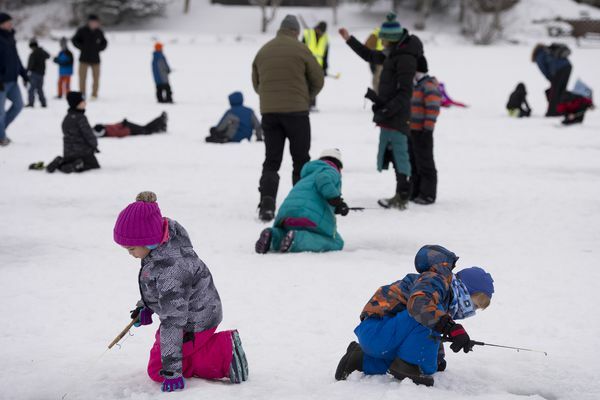 On Saturday, the public — all ages and experience levels — is invited to a community ice fishing day at the South Anchorage lake. 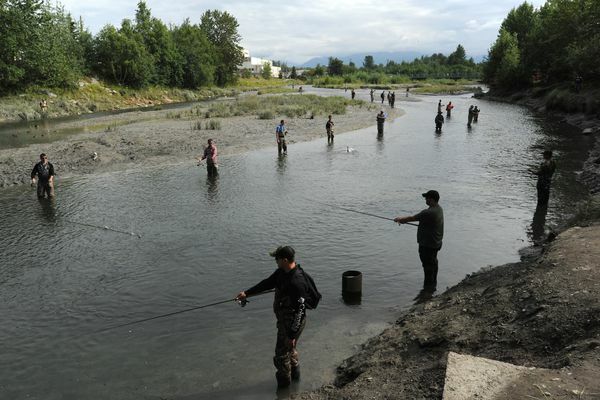 The hatchery is located just north of the busiest part of Ship Creek, a popular urban fishing spot. 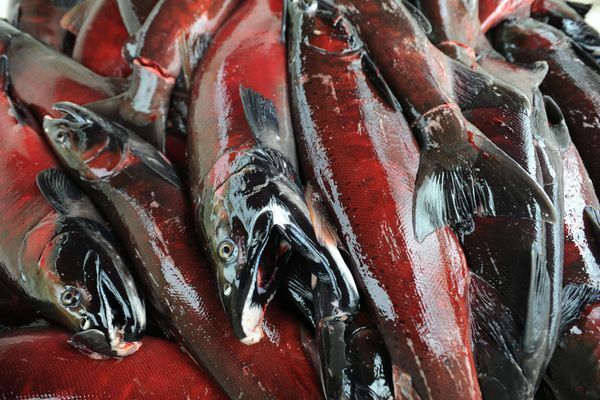 Alaska fisheries officials also announced restrictions for subsistence fishing of chinooks. 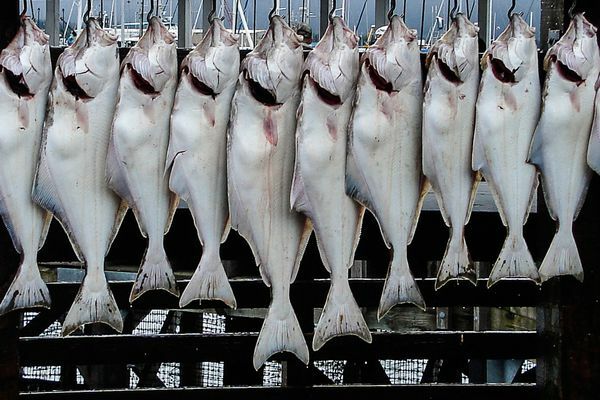 It’s been an issue for the council for several years, springing from a sore spot among the commercial and charter halibut fleets because of the more relaxed bag limits on unguided halibut anglers. Grace Christian School students participating in Fish and Game's Salmon in the Classroom program sang Happy Birthday as a classmate added water to a mixture of eggs and milt taken from coho salmon. 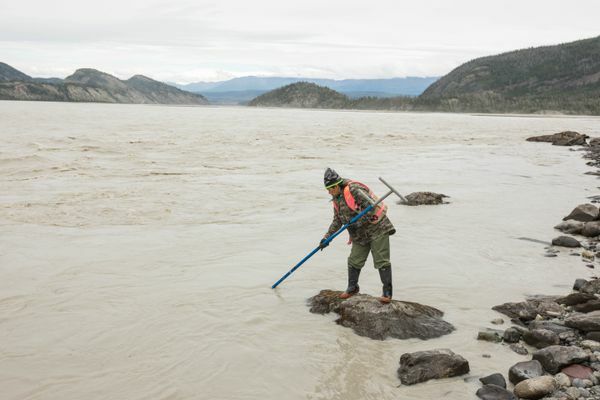 Sonar counts showed the Kenai achieved its escapement goal. 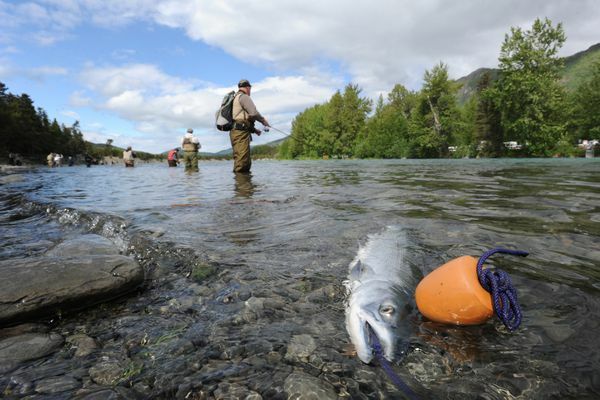 Late-summer fishing for coho salmon on Ship Creek in Anchorage can be a rewarding experience, even if you come up emptyhanded. 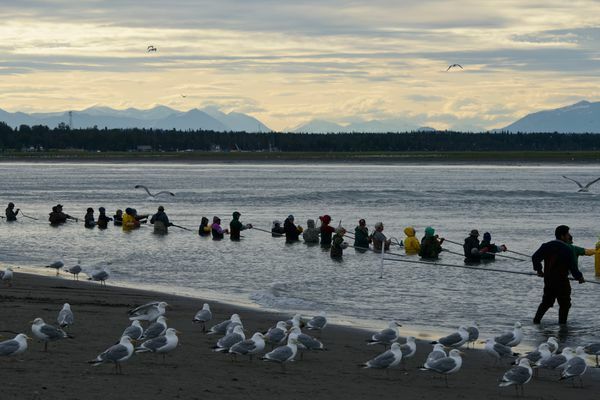 Fish and Game also raised the daily bag limit for the coho salmon fishery on the Susitna River drainage. 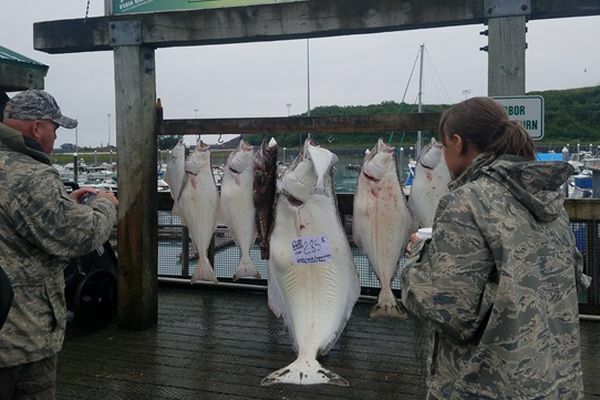 More than two months into the Homer halibut derby, 25 flatfish have been entered. 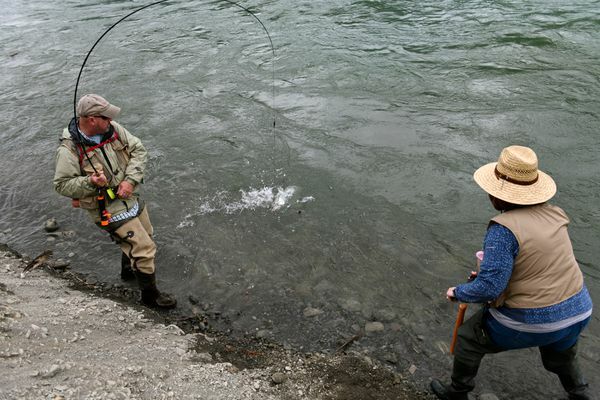 Fish and Game said Wednesday the action would increase future salmon fishing opportunities. 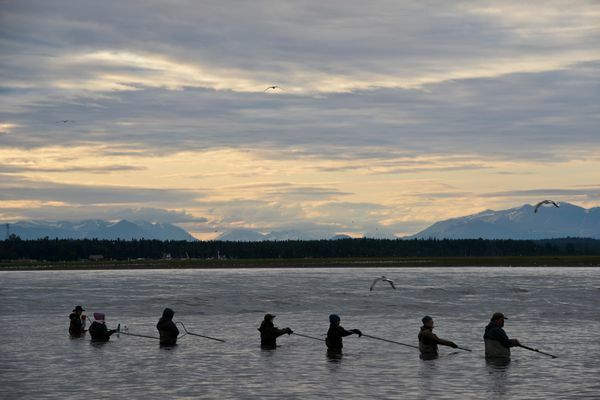 Fishing has been slow on the Kenai River, but that’s not stopping Alaska State Troopers from catching a boatload of dipnet delinquents. 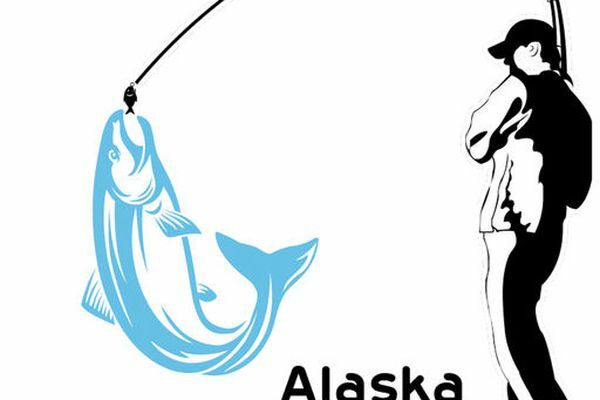 Restrictions to sport and commercial fisheries were also announced by the Alaska Department of Fish and Game. 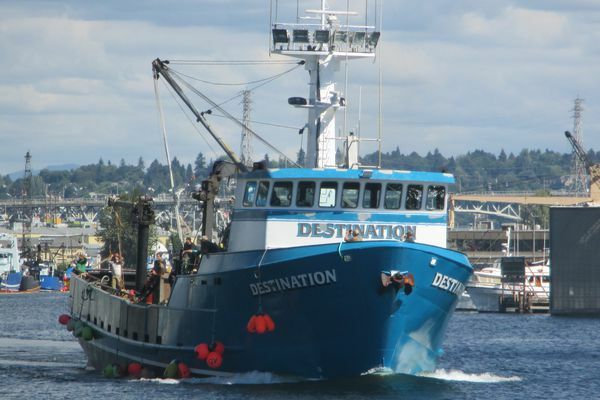 The Seattle-based vessel Destination sank Feb. 11, 2017, near St. George Island with six people on board. 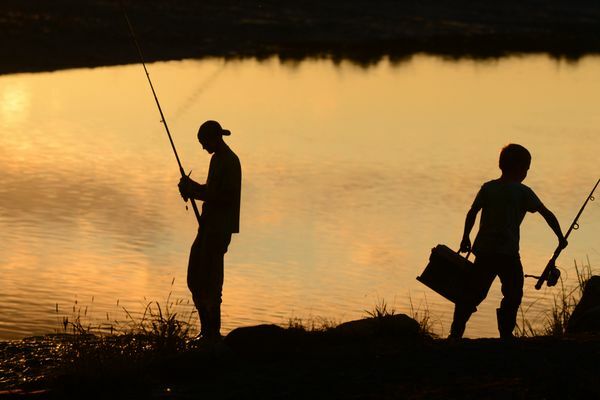 The personal-use fishery will open for an 84-hour period that runs through Sunday, Fish and Game announced Monday. Jim Voss created a smartphone app designed to connect anglers and guides with each other and to a hub of local fishing information. 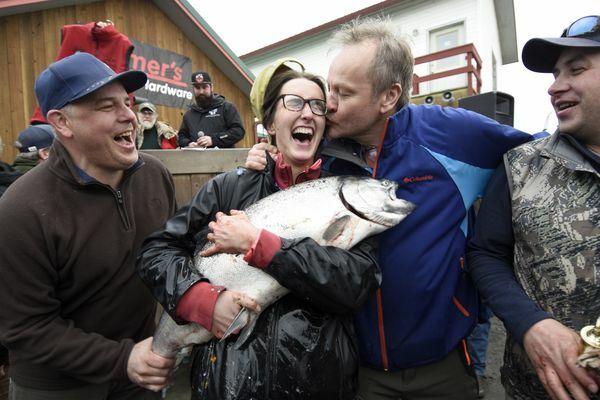 Fish & Game wants to make sure enough king salmon make it to the Ship Creek hatchery to meet broodstock needs.